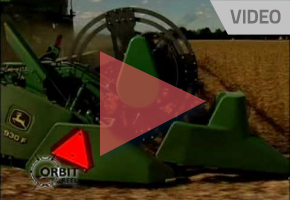 Orbit™ Trac II Combine Reel | HCC Inc. 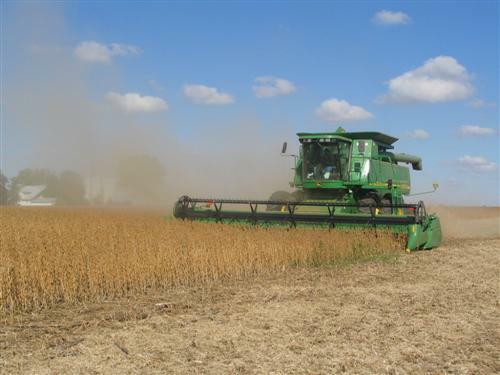 Anyone who has harvested with a grain or flex header has seen crop hesitate in front of the auger, resulting in slugging, reel carry-over, and slower harvest speeds. 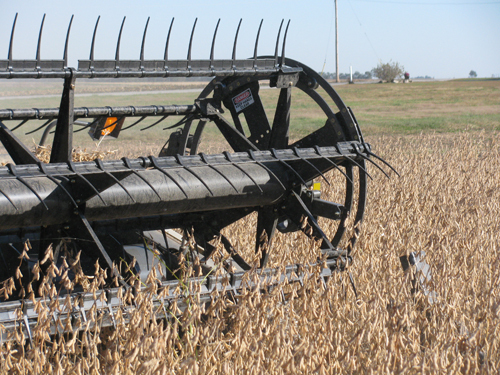 HCC has closed that gap with the Orbit™ Trac II Combine Reel. 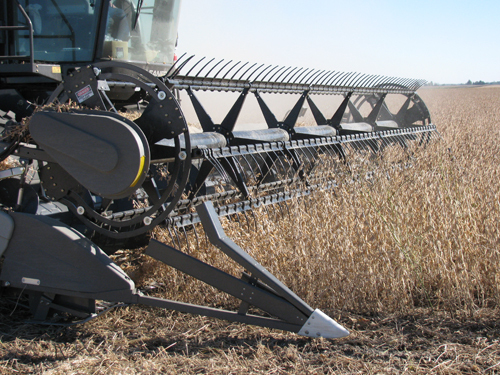 This attachment for HCC combine reels has a revolutionary reel design that brings the tines right up to the auger to positively place crop into the auger, providing true continuous crop flow. 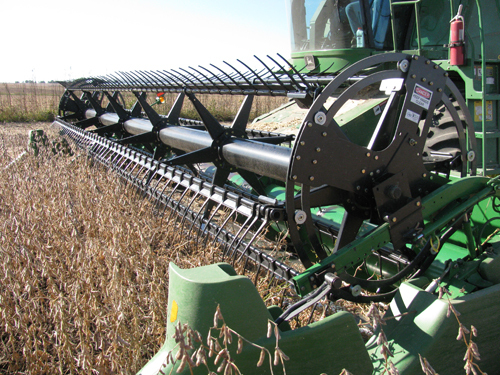 To improve continuous crop flow, HCC took the standard reel design and replaced it with a durable double track system. 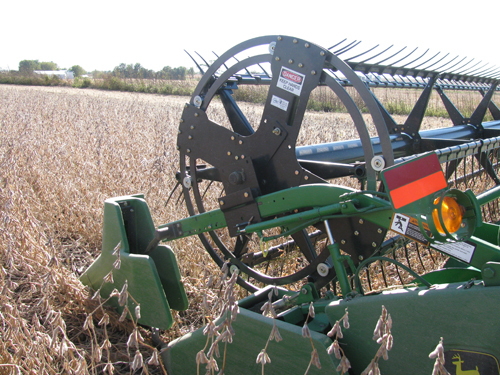 The Orbit™ Trac II Combine Reel’s unique shape allows the combine reel tines to break from their conventional circular path and swing directly past the auger. This pushes crop directly into the auger rather than dropping it on the header floor. Crop flow is positive. Buildup and slugging are reduced. 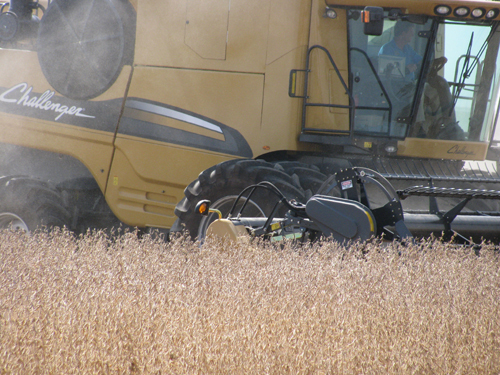 So there’s no more heavy buildup or slowing down to handle tough crops. 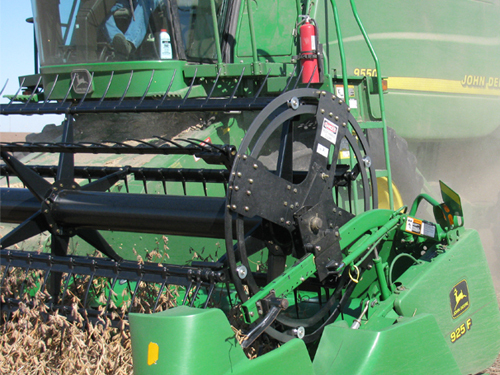 Check out the media available for Orbit™ Trac II Combine Reel up close in the gallery. 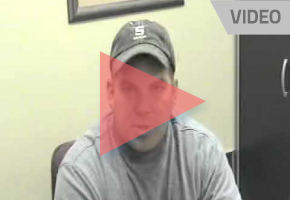 Kyle Cain from Princeton, IL describes why he chose the Orbit Trac II Combine Reel for his 1,000+ acres of corn and soybeans. 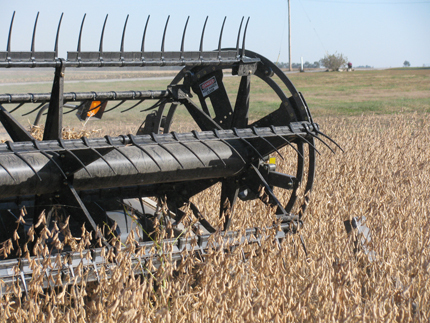 See the Orbit™ Trac II Combine Reel up close in the gallery. 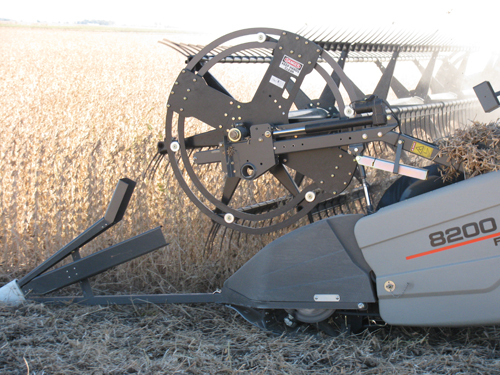 Want more information on the Orbit™ Trac II Combine Reel? Here are some helpful downloads.